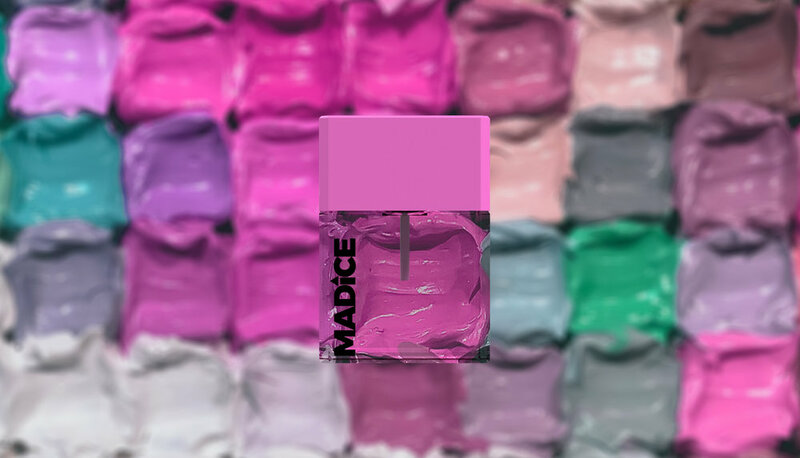 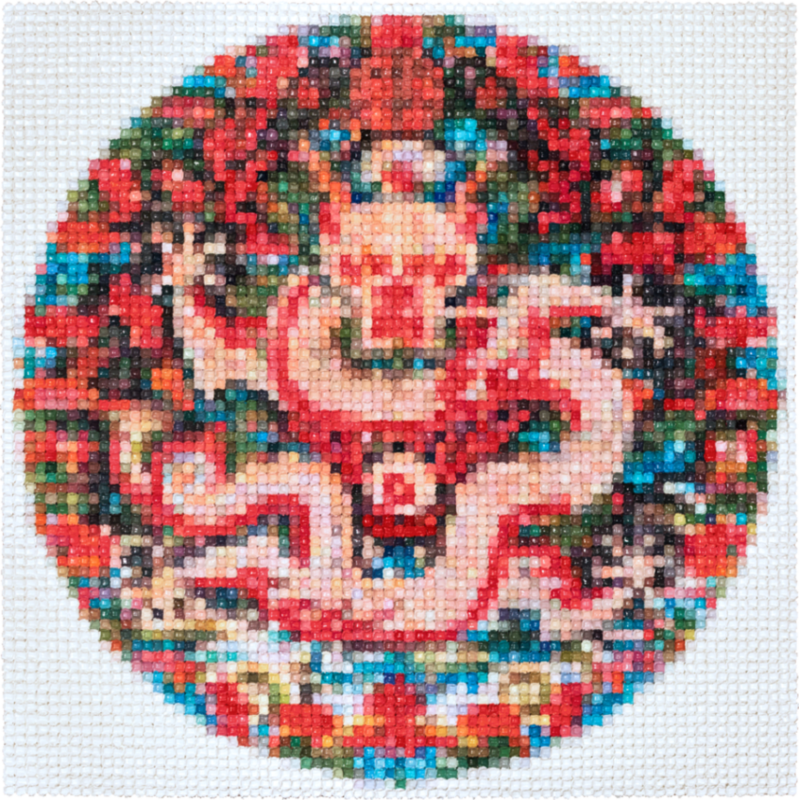 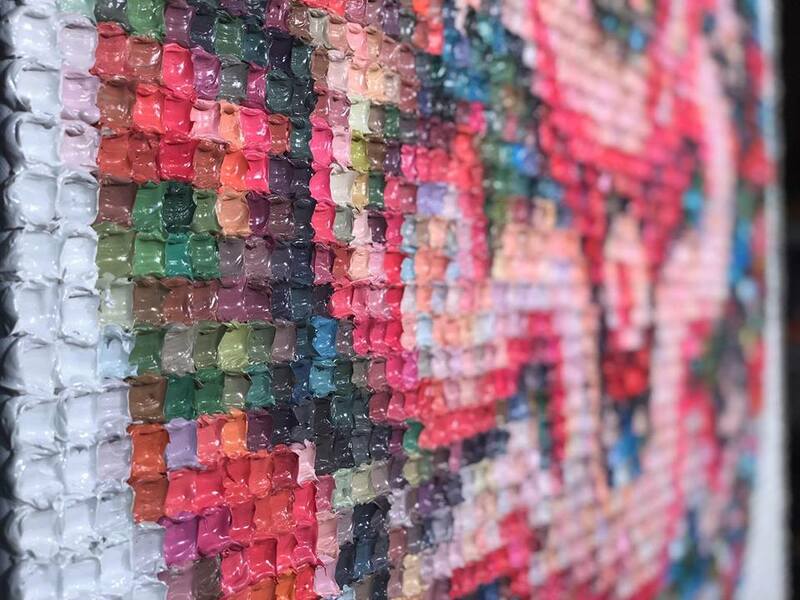 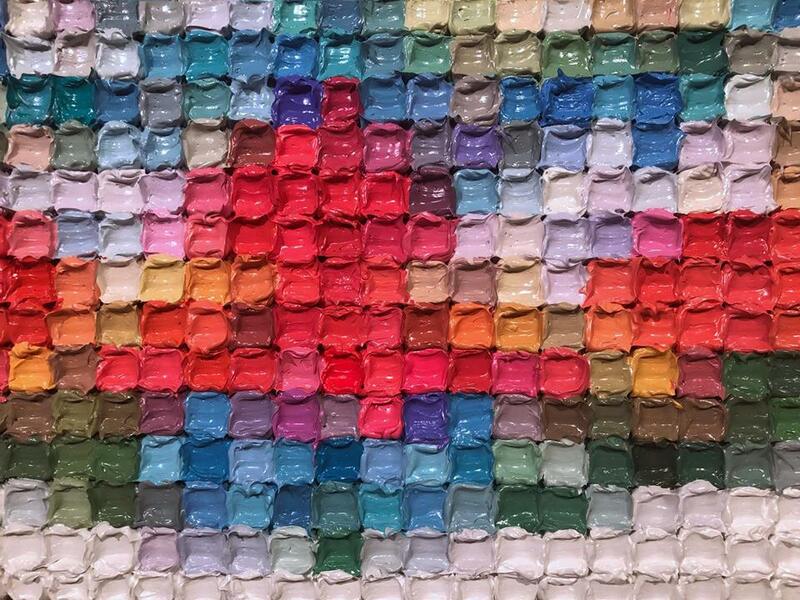 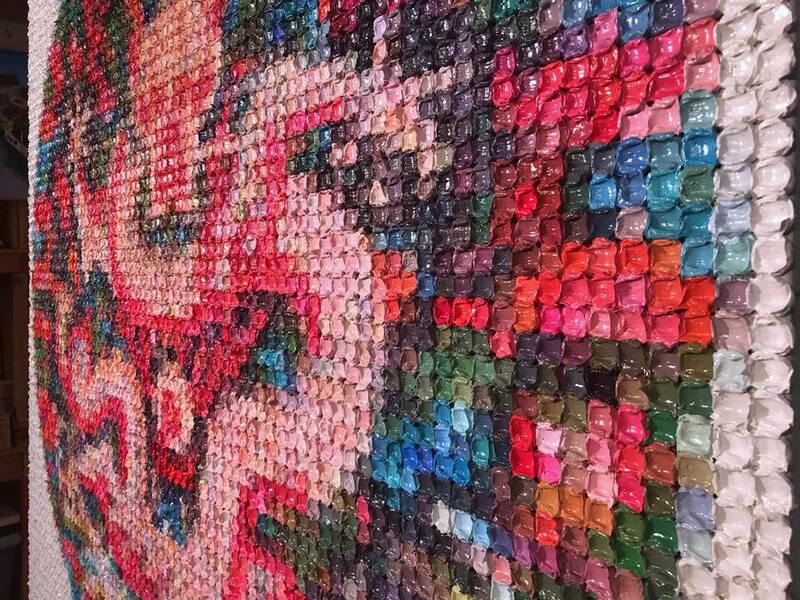 Inspired by New York artist Stone's oil mosaic painting "Imperial Dragon", MADICE nail lacquer adopts custom colors from 30 oil cubes on the painting to create a line of nail polish that brings art to life. 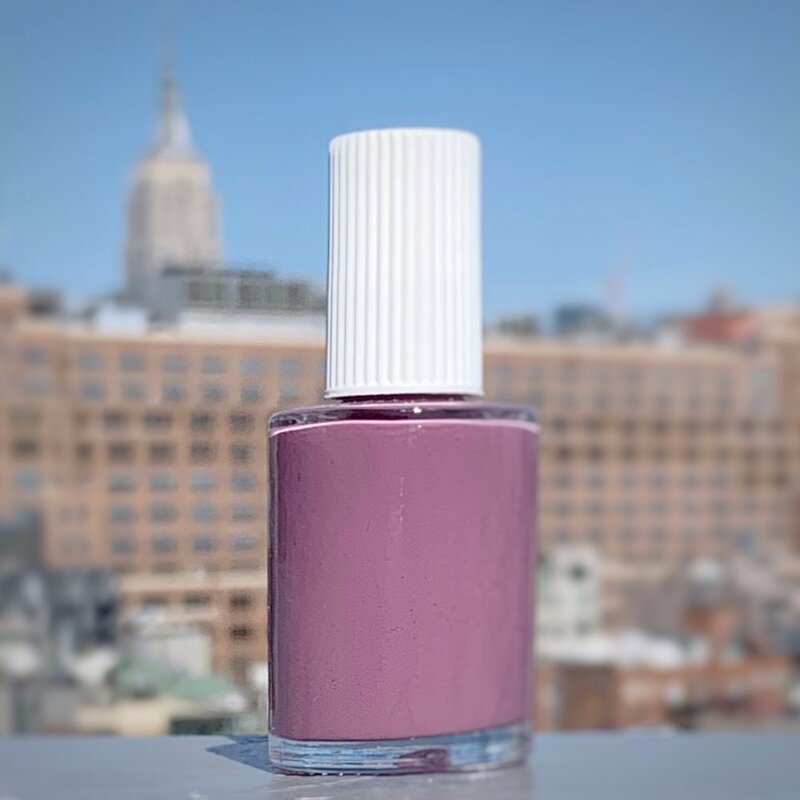 The Imperial Dragon nail polish line is so unique that it reflects the spirit of fine art through the colors your chose to address your nails. 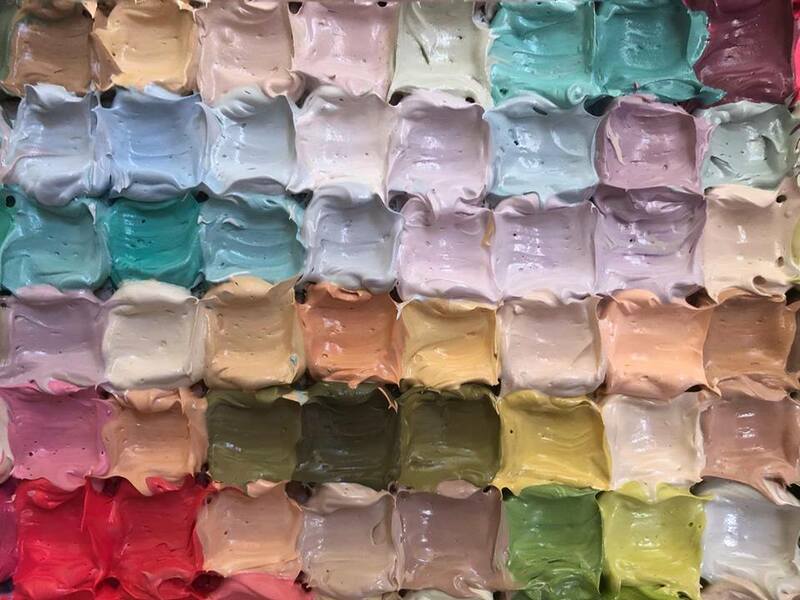 It's the color and voice of art that can not be overlooked.